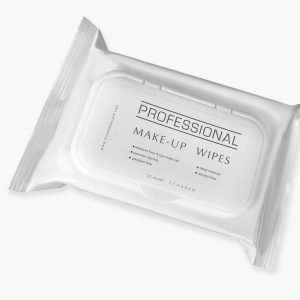 Makeup can be a pain to take off. 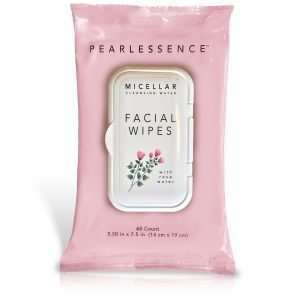 There are so many stubborn mascaras and lipsticks out there that take us too long to take off. 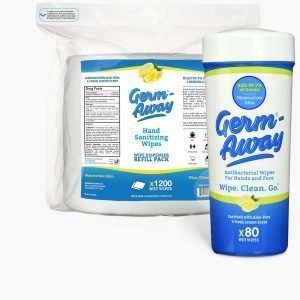 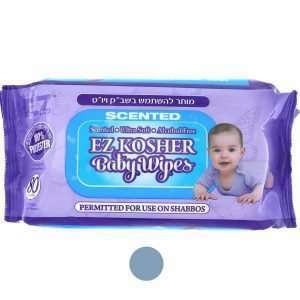 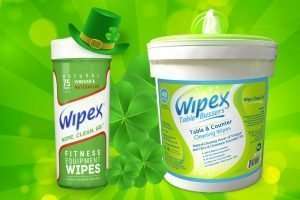 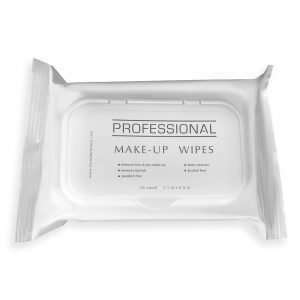 Until now with our Makeup Removing Wipes! 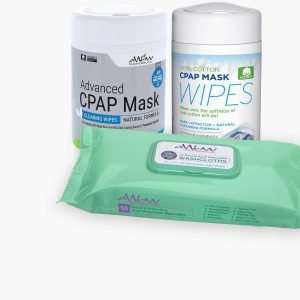 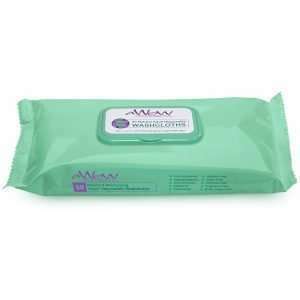 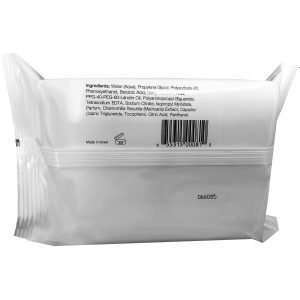 AWOW Professionals Makeup Remover Wipes helps to take off stubborn makeup with ease! 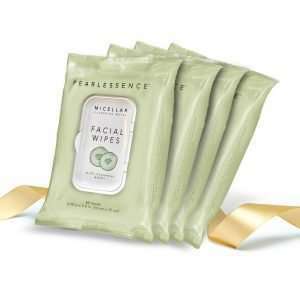 Our triple action formula of cleansing, toning, and moisturizing helps to keep your skin looking fresh and clean. 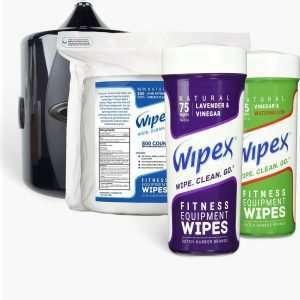 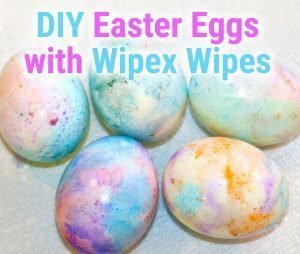 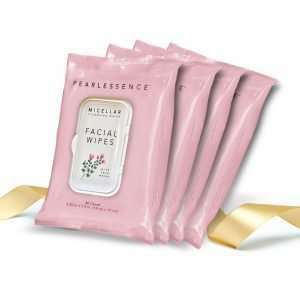 Do you prefer to have a scent to your makeup wipes? 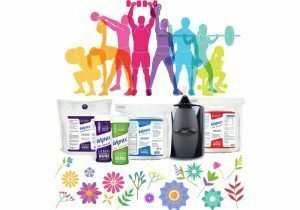 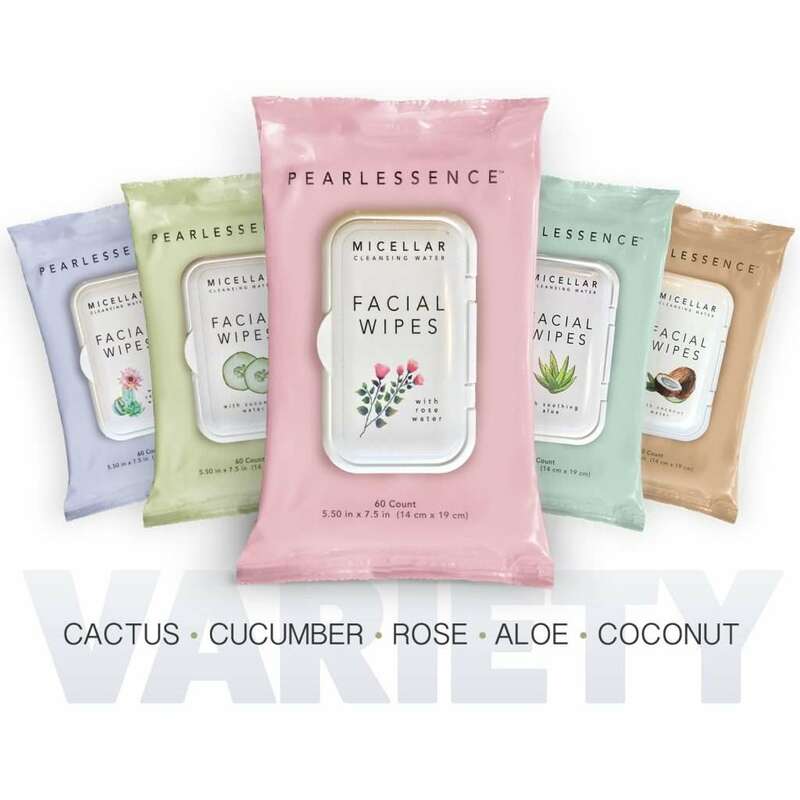 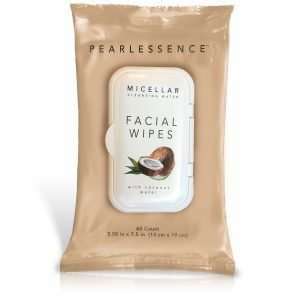 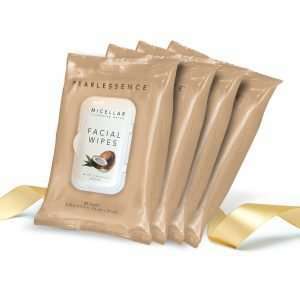 Our Pearlessence Makeup Wipes come in 5 scents including Aloe, Cactus, Coconut, Cucumber, and Rose. 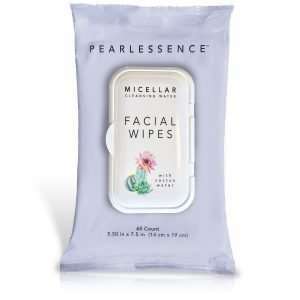 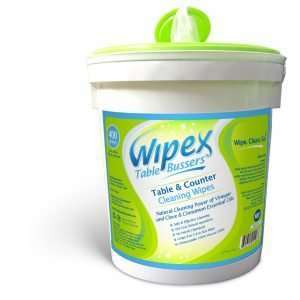 The premier facial wipe to remove dirt, oil, and makeup with the gentle cleansing power of micellar water.